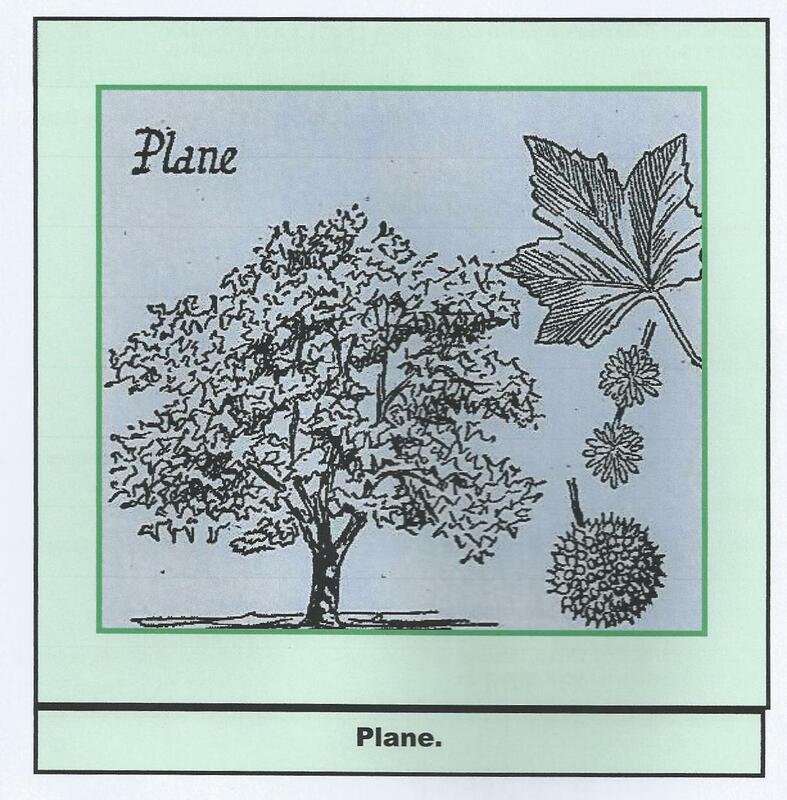 The two main species of Plane are the oriental Plane from southern Europe & the occidental Plane from North America. There are not many points of difference between them. 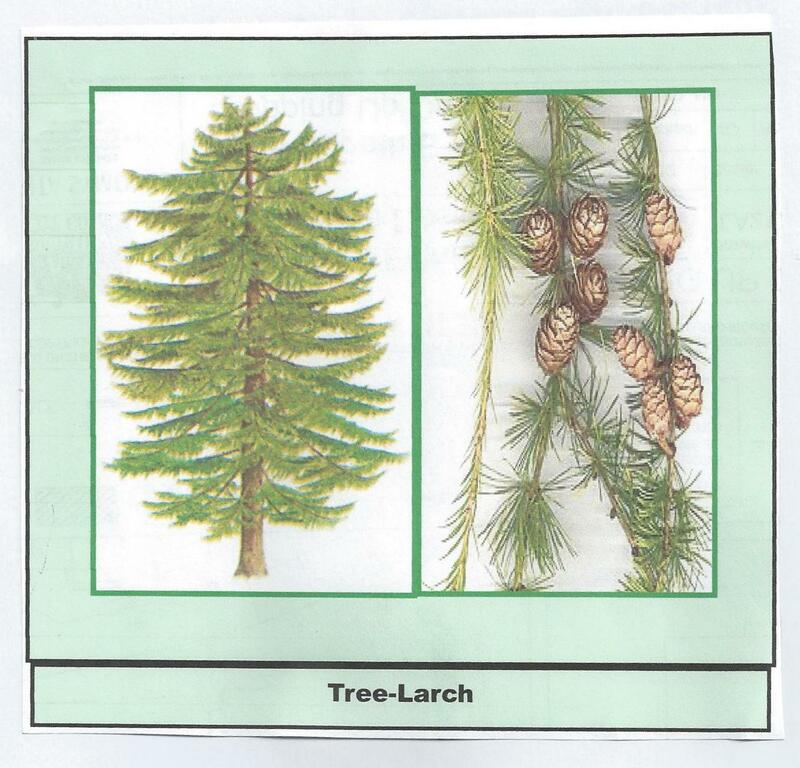 They are both large trees with a single straight trunk & spreading angular branches. The smooth grey bark is continually scaling off in large patches during the winter, revealing fresh pale bark underneath. 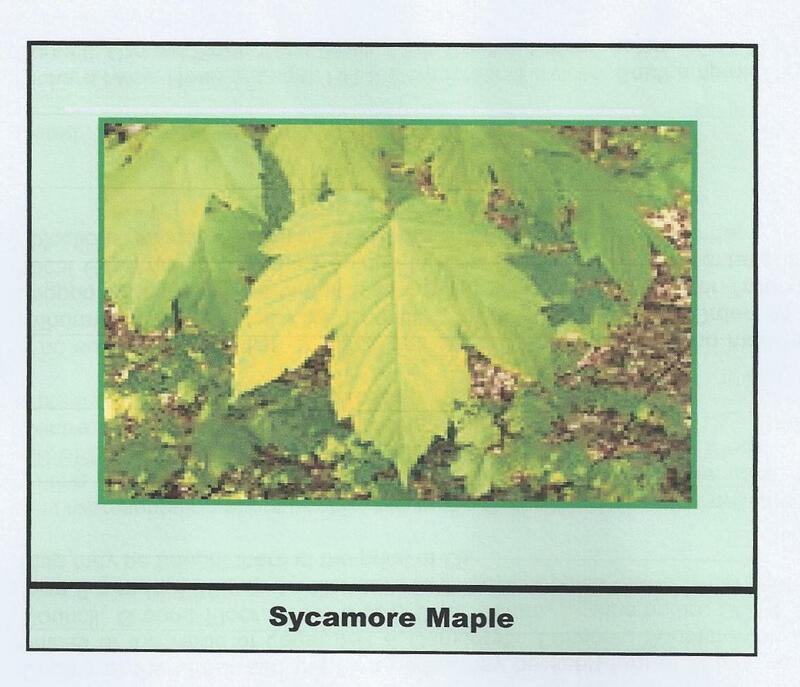 The leaves are large & palmate ( shaped like a hand with five lobes or fingers ). The flowers are of distinct sexes, booth growing on the same tree.. Neither kind has petals, but are both in the form of round balls which hang in strings of two or three on a long stem. The balls of female flowers, which later contain the seeds , remain hanging on the tree all the winter. 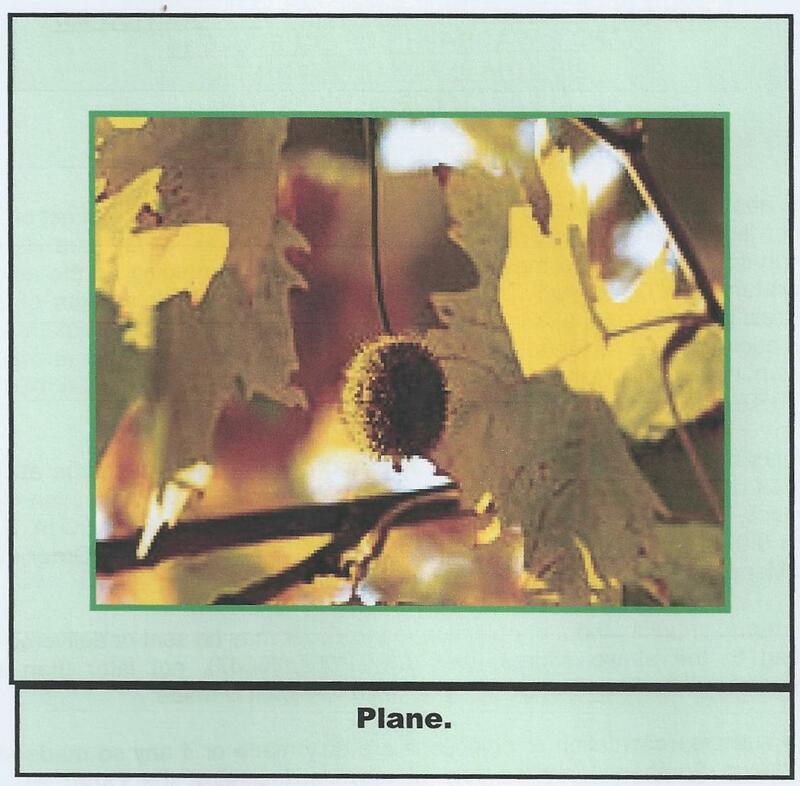 The Plane retains its foliage till late in the year & assumes autumnal tints of brown & gold. 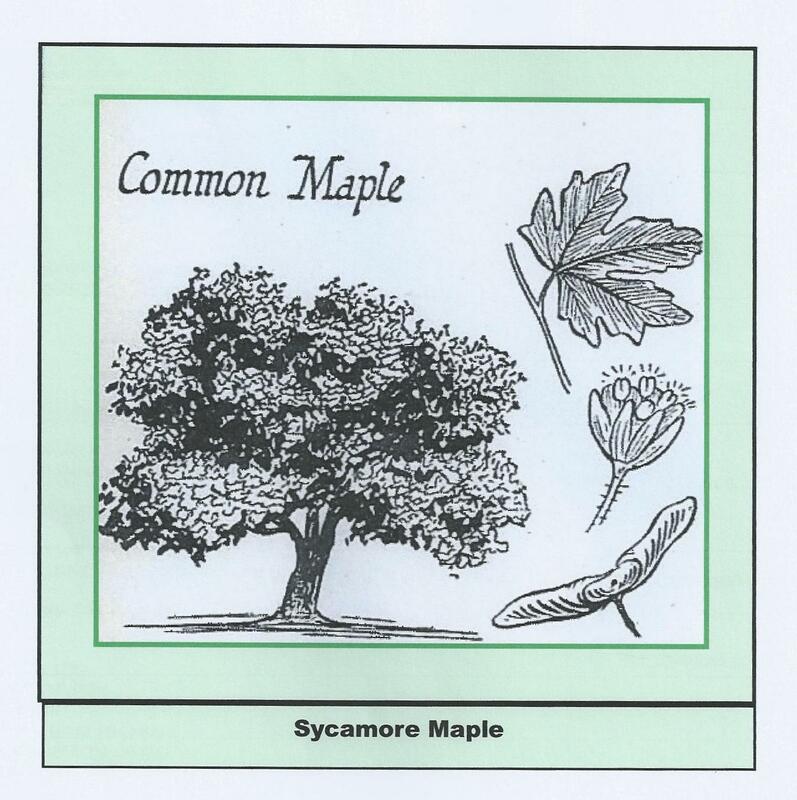 The Planes that abound in the streets & squares of London are a variety called maple-leaved plane, said to be a cross between the two first-named species. 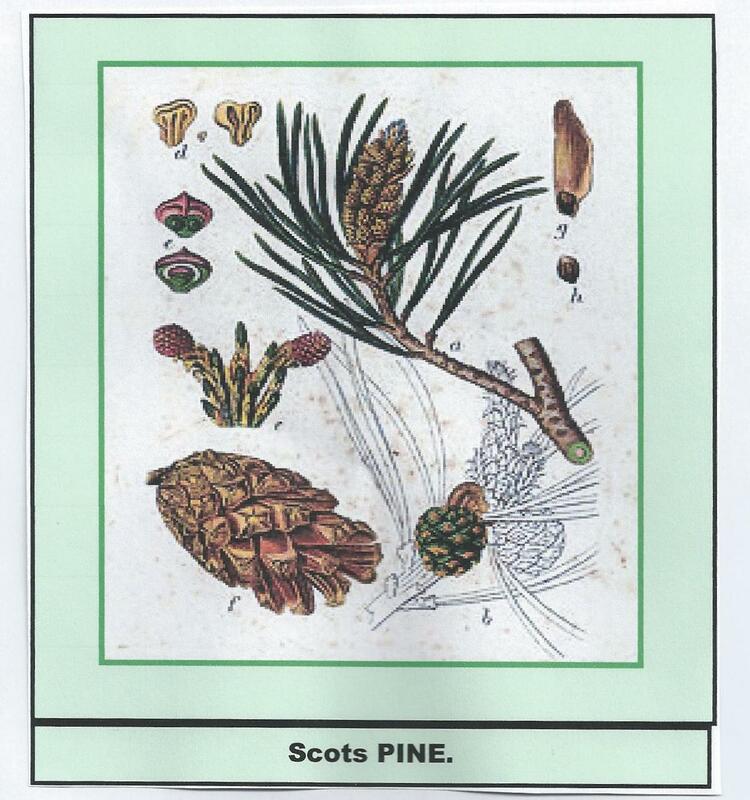 This is are only native pine & is found growing all over the country in sandy soils, moors & rocky highlands. 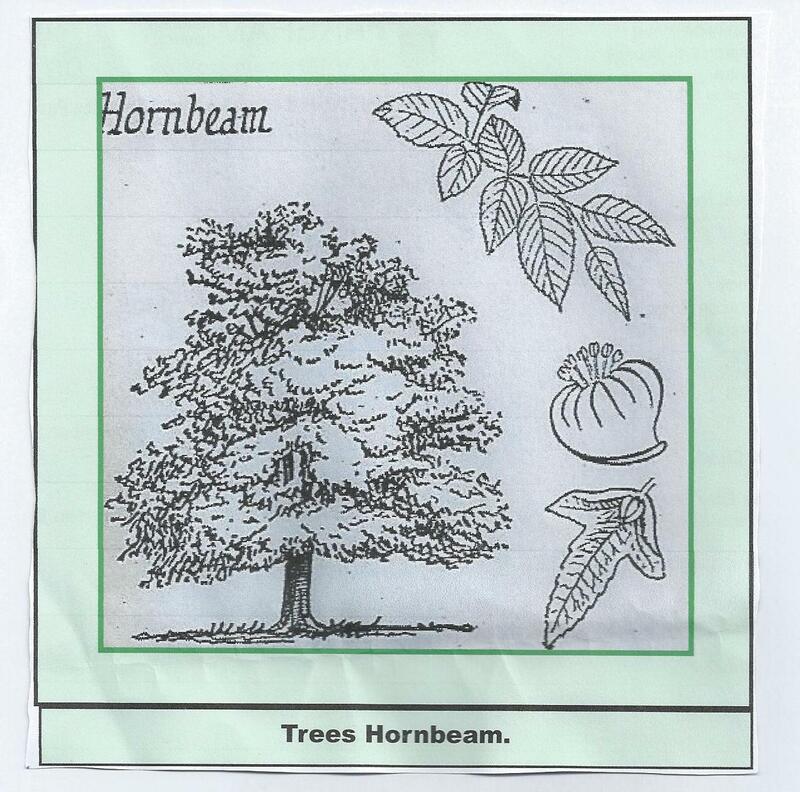 It has a tall straight trunk with a reddish bark. The lower branches tend to fall & the upper branches straggle , giving the tree a flat- topped appearance. The foliage is grouped at the ends of the branches in flat plates. The needles are roughly about two inches long, sheathed in pairs & are a dark bluish green. 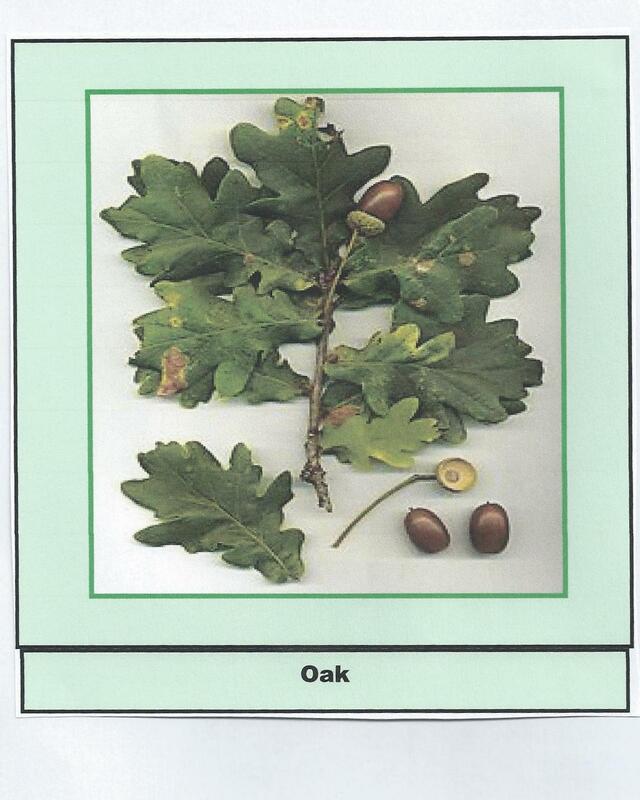 Pride of place among British indigenous trees must certainly be given to the Oak. 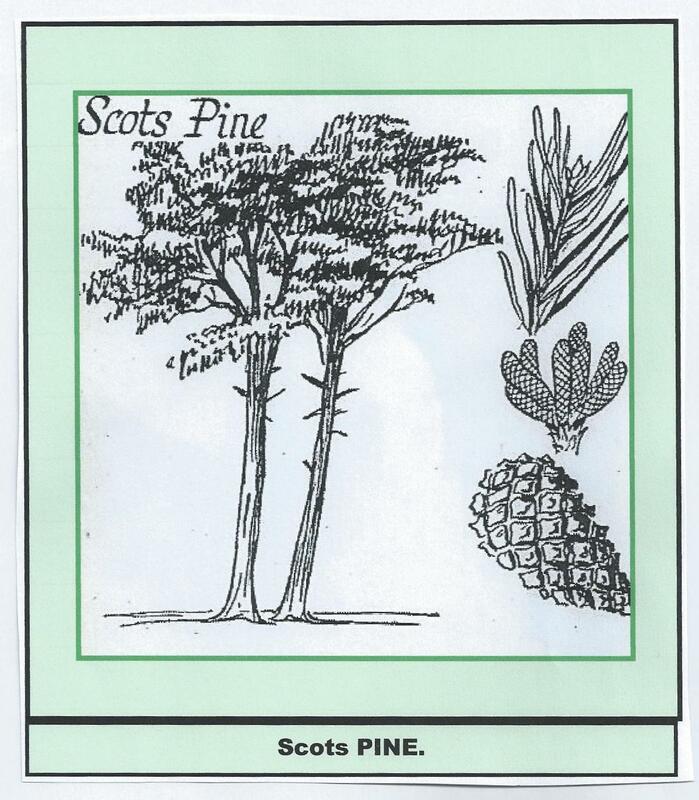 Its roots are deeply buried in our history, it is one of the few native trees of this island of ours. Among the early inhabitants of Britain the Oak was always the object of special veneration & druidical religious rites & primitive courts of justice used to be held under its branches. Later , the Oak acquired great importance for the construction of ships. The”wooden walls of England” or ” hearts of oak”, as they have been called, were all made from the tough timber of this tree the angular branches of which were conveniently shaped for the frames of wooden ships. 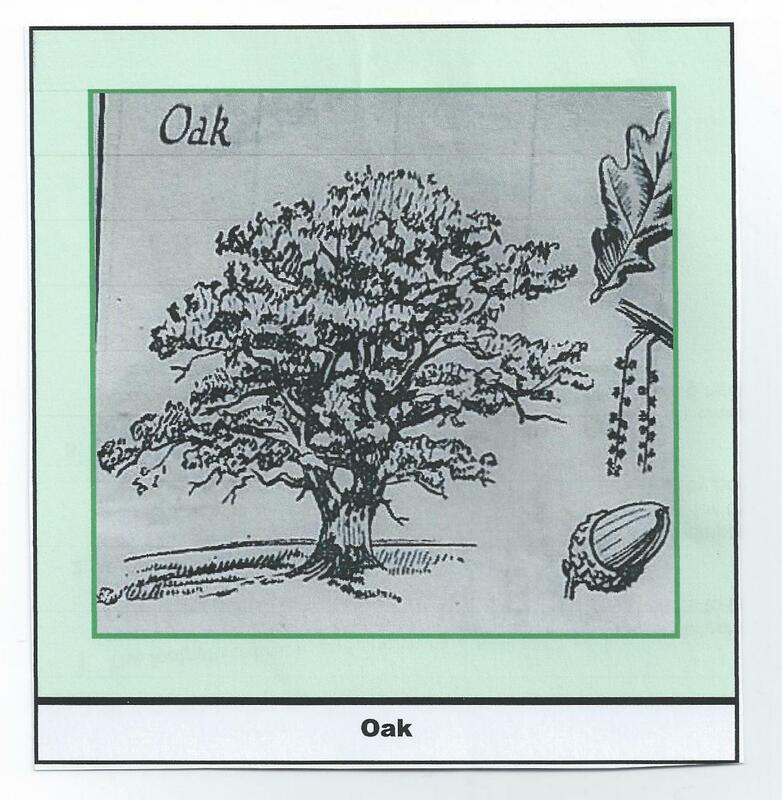 The Oak is a magnificent , sturdy tree,, develops a huge strong trunk, firmly rooted in the ground & massive spreading limbs. It is long lived have some for over a 1,000 years. The long leaves, cut into rounded lobes are too well known to need further description. The flowers are of separate sexes & both kinds grow on the same tree. The male flowers are little balls of yellow stamens arranged along hanging stems. The female flowers are tiny green ovoids in scaly cups & later turn into the well known acorns. A favourite food of squirrels & pigs. Although widespread & thoroughly domiciled in England, it is not a native tree, but was introduced some centuries ago from Europe. In their ignorance our ancestors imagined the great Maple to be this fig tree because of a fancied similarity between the leaves. It grows to a large size with a spreading rounded crown. The bark is light grey, smooth in young trees, but later scaling off in rounded flakes. 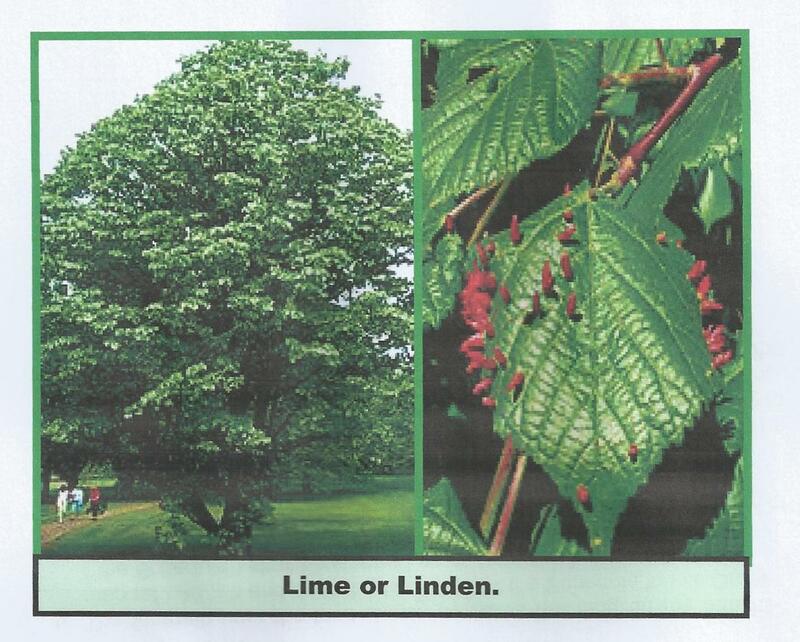 There are three kinds of Lime to be met with in England-the small leaved Lime, the broad leaved Lime the common Lime.The last most commonly found & has been planted in avenues in country estates & in the roads of towns. In order to keep them from overshadowing the houses the limes lining the streets are always severely pollarded. In open situations the tree grows to great height with a tall straight stem & straggly angular branches. The bark is smooth grey-green in young trees & slightly fissured in old trees, though never very rough. The flowers grow three or more together at the end of a long green stem. The flowers have five narrow yellow petals & a large number of golden-headed stamens. They have a very sweet scent & render the air fragrant for many yards around. The bees swarm around them. The leaves being heart shaped with a sharp point & toothed margins. The foliage is dense & completely covers the tree in summer. A little known tree although it is quite common in many parts of the Country & they are closely. Epping Forest & many other woods north of London for example , very largely composed of Hornbeams. 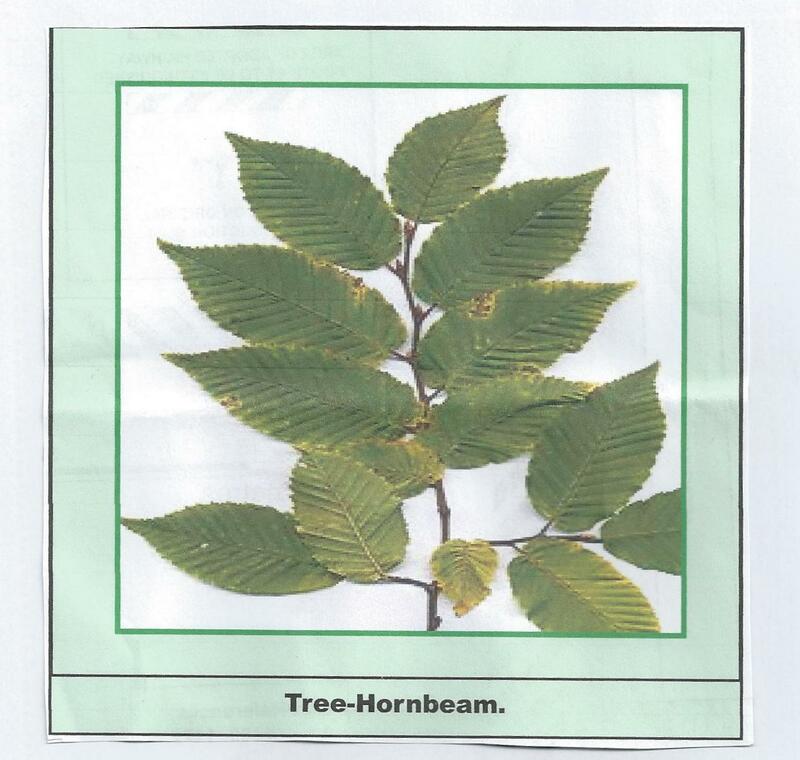 Many people mistake the tree for an elm because of its leaves, or for a beech because of its smooth grey bark, yet it can be very easily distinguished. Its buds in winter are only about half the size of the beech & they are closely pressed to the twigs, whereas the beech buds stick out from the twig at a wide angle. The main trunk , with its smooth grey bark is usually short, dividing into a large n umber of upward spreading branches. Instead of being of irregular shape, often fluted. The flowers are of two kinds, both growing on the same tree. The male flowers are in the form of pendulous yellow & green catkins, while the female flowers are like small green tassels. The fruits are small hard nuts, about the size of a pea to which are attached three-fingered green bracts. In the Autumn the leaves turn brown &, as with the Oak & the Beech, the dead leaves often remain on young trees all through the winter. This is a very graceful conifer with long drooping sprays of foliage. It has the peculiarity of being the only conifer to shed its leaves each year & in the winter it looks very dead & dreary. In the spring, however, it sends out little tufts of the freshest pale green leaves which are in needle form. Its flowers are distinctive. The male flowers are inconspicuous little buttons containing packed bunches of yellow stamens, while the female flowers are very pretty fleshy pinks ovoids like small fruits. These change to green as they swell up & become woody & ripe the same autumn.